We believe that collaboration between law firms with specialized talents produces the best results for our clients. The Kettles Law Firm frequently works hand-in-hand with lawyers from around the country who have an injured client but have no particular experience handling aviation cases. With our specific knowledge of aviation and our specialized practice focused on aviation litigation, we can work with you to maximize the value of your case. 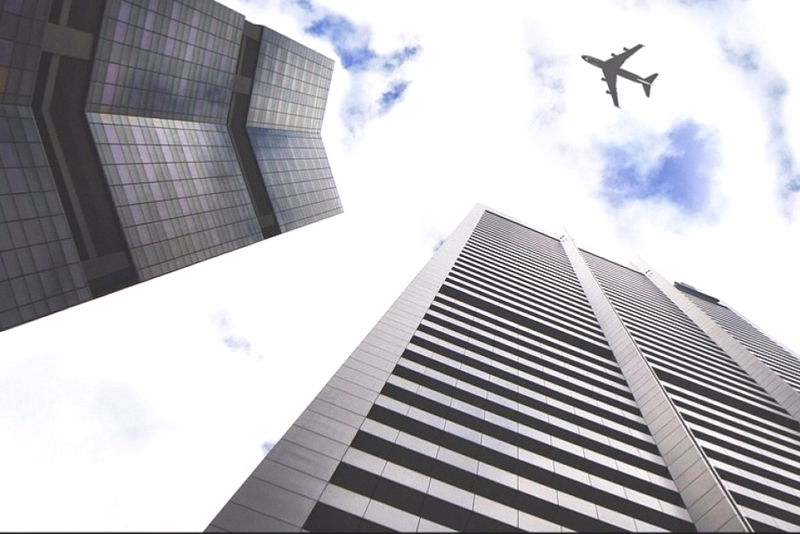 If you are a law firm working to build a strong case involving an aviation-related matter, call us to discuss flexible fee and work-sharing arrangements.